After launching iPhone 4s Apple now decided to launch a new version of iPad soon. According to a post on AllThingsD, the new Apple’s iPad 3 will be launched in the first week of March 2012. 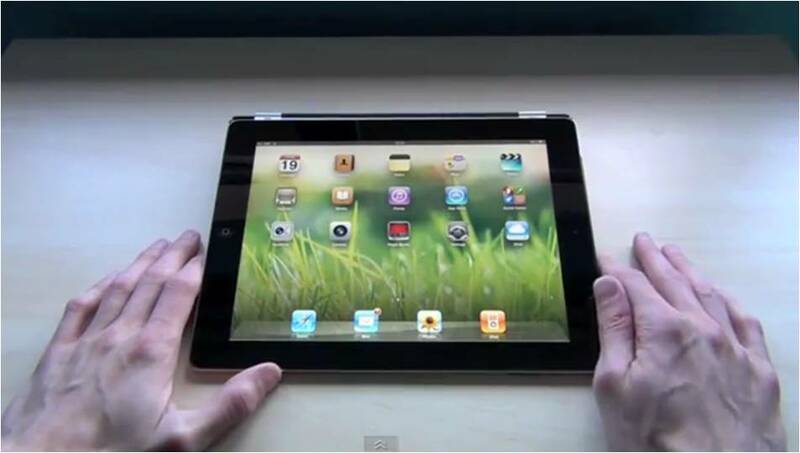 The company said that new iPad 3 will be reveled in March at a special event in San Francisco. New iPad 3 will have some difference than current one. iPad 3 will have higher-resolution screen than current iPad 2 and it may have Siri voice control. John Paczkowski, said iPad 3 can we available in market after one or two weeks of its launching date. Last year Steve Jobs unveiled iPad 2 after coming back from his medical leave, the iPad2 went on sale the next week, March 11, 2011. The date and location is published on AllThingsD on Dow Jones’s blog. Ezra Gottheil said that the device have higher-resolution screen, A6 processor, Siri and more advance function than iPad 2. Ezra Gottheil (Technician) said it will work well with home cinema system and will display hull HD. Apple added a new voice commend software “SIRI” to new iPad 3, it is already in iPhone 4s handset. iLounge site’s editor-in-chief, Jeremy Horwith said, there is nothing to seen in iPad 3 picture. The device totally looks like iPad 2, we can see the differences only when both iPad 2 and iPad 3 are placed next to each other. 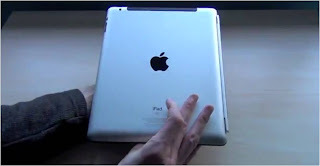 iPad 3 has slightly and thicker body than current one, but you can’t notice the changes in first look.